Located in Vindelle, Gite De La Meronne has accommodations with a private pool and river views. Complimentary WiFi is provided. This vacation home has 2 bedrooms, a kitchen with a dishwasher and a oven, a flat-screen TV, a seating area and a bathroom with a bath. The vacation home has a grill. A terrace is available on site and cycling can be enjoyed within close proximity of Gite De La Meronne. Angoulême is 7 miles from the accommodation, while Cognac is 26 miles from the property. The nearest airport is Bellegarde Airport, 66 miles from Gite De La Meronne. When would you like to stay at Gite De La Meronne? 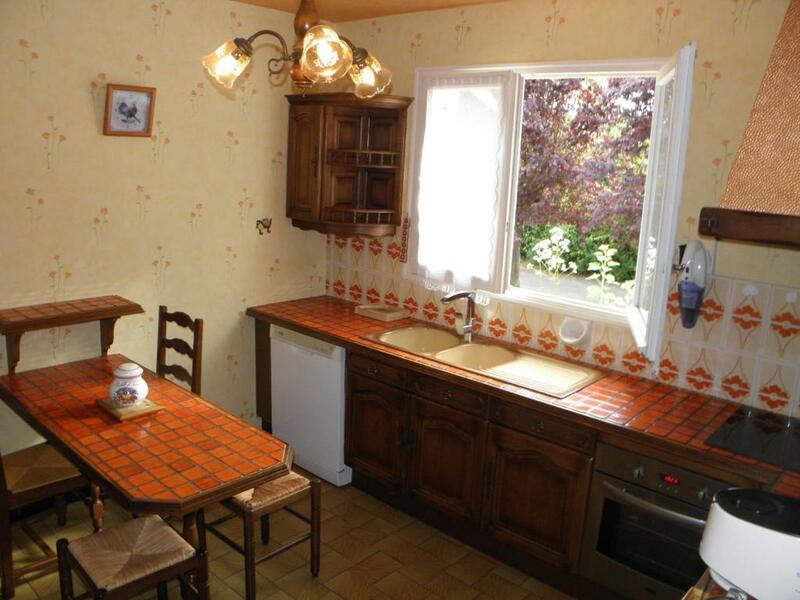 This holiday home has a toaster, oven and tumble dryer. Gite avec très grand parc, très calme, arboré et clos. Passionnés de moto, nous accueillons à bras ouverts les motards de passage. quartier tranquille sécurisé clos fermé et a l abris de nuisances sonore . House Rules Gite De La Meronne takes special requests – add in the next step! Please inform Gite De La Meronne of your expected arrival time in advance. You can use the Special Requests box when booking, or contact the property directly using the contact details in your confirmation. We need at least 5 reviews before we can calculate a review score. If you book and review your stay, you can help Gite De La Meronne meet this goal.